I have this fabulous friend called Jodie. I mentioned her in my February round up post. Earlier this year she decided to give up alcohol for the month of February to raise money for a friend of hers who has Multiple Sclerosis and wants to go to Russia for treatment. 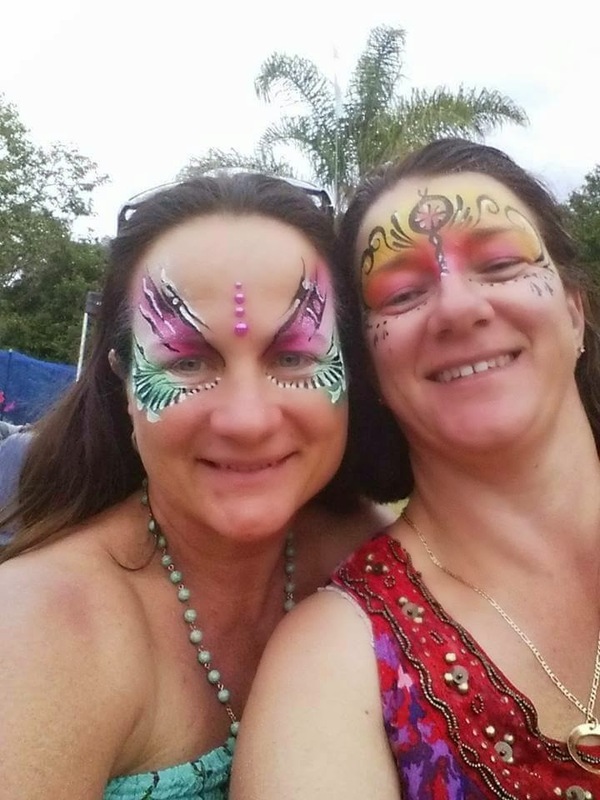 Jodie had never blogged before, but with some encouragement from another friend, started. I loved her blog from the start - she was funny, interesting and willing to bare her soul. She was worried about blogging every day, worried she'd run out of things to say, so I offered to do a guest post. 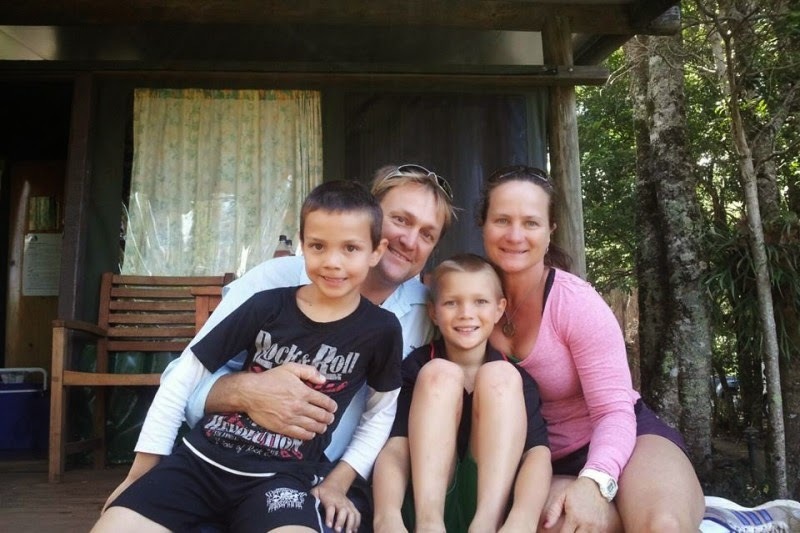 Then on February 19 the unthinkable happened and Jodie's husband Adam, the father of their two beautiful boys passed away. Blogging stopped for Jodie, for me reading stopped. But eventually she started writing again, being incredibly brave in sharing her grief and journey on this darkest of roads. 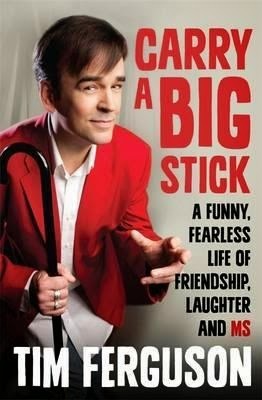 A couple of days ago I asked her if she still wanted a guest post from me - Tim Ferguson's book Carry A Big Stick: A Funny, Fearless Life of Friendship, Laughter and MS.
She said yes, so I did and now it's up on her blog. 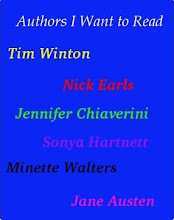 You can read it here at Over The Rim of my Glass. While you're there, I strongly suggest you stick around and read more of her posts. Then, if you could, I'd love it if you could pop over to this Gofundme page and help us reach the target of $20 000 for Jodie and the boys. (we are oh-so-close).